and Tim can’t get away with anything because he’s hosting…. 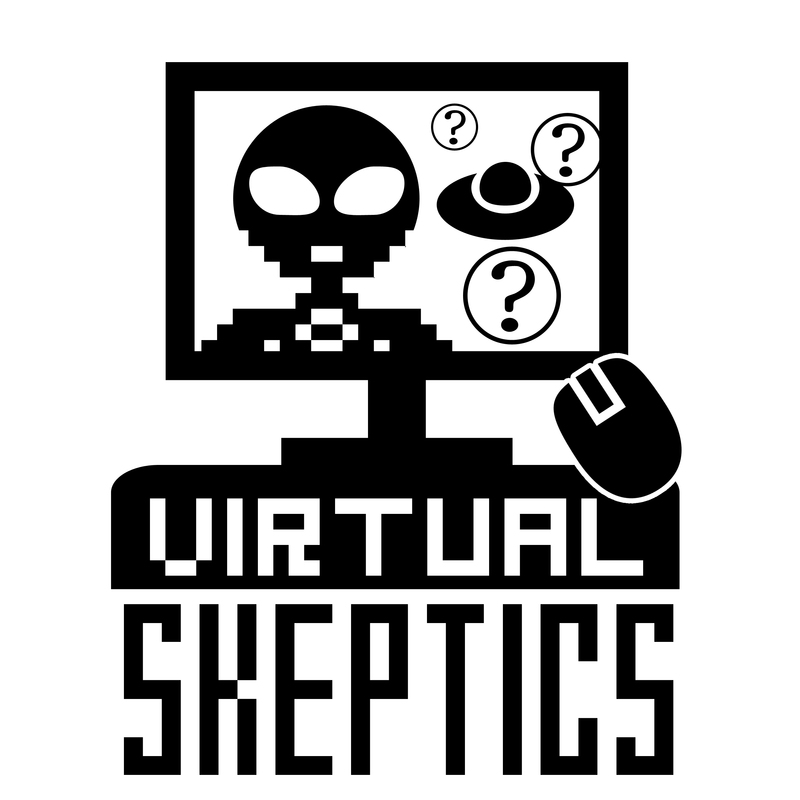 #This week on the Virtual Skeptics…. And Tim is filling out checklists….